(18/P093) TRENTON – The New Jersey Department of Environmental Protection is honoring four 2018 Green Communities Achievement Award winners for outstanding contributions to urban and community forestry, Commissioner Catherine R. McCabe announced today. 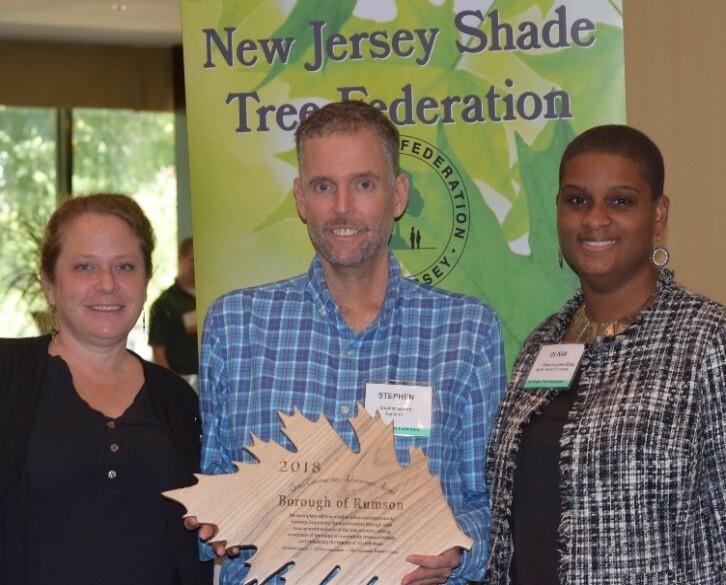 The New Jersey Forest Service Urban and Community Forestry Program, the New Jersey Community Forestry Council, and the New Jersey Tree Foundation select the winners. To learn more about the program, visit www.communityforestry.nj.gov or like the program on Facebook at www.facebook.com/NJurbanandcommunityforestry/.